Razor-thin coating (24k) over normal Ni-Cu-Ni coat, but with the same features Colour: shiny metallic Thickness of gold-coating without Ni-Cu-Ni: 0,05 micro metre Thickness of whole coating: approx. 12 micro metres The gold-coating rubs off easily with frequent use. It is therefore suitable for decorative purposes only, not for playing or working. Colour: black almost 100% non-corrosive, as long as coating is intact not shock-resistant (crumbles quickly) Thickness: approx. 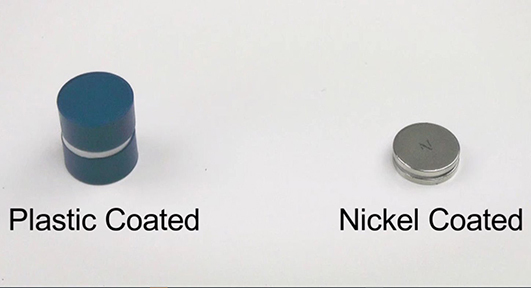 10 micrometre Even the smallest, not visible to the eye, damages of the coating will cause damage to the magnet in the long term when exposed to moisture. 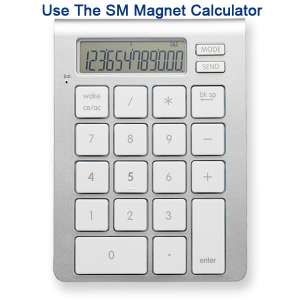 Stanford Magnets has been providing various Coated Magnets for over 10 years.